Lust The Beauty: Burt's Bees Lip Balms: All The Hype? Burt's Bees Lip Balms. I have heard a fair hype about these. As a compiler of lip products, as you've seen, I had to get one. However, after looking in my all-time favourite store Priceline, I wasn't sure I wanted to spend $7 for one lip balm. 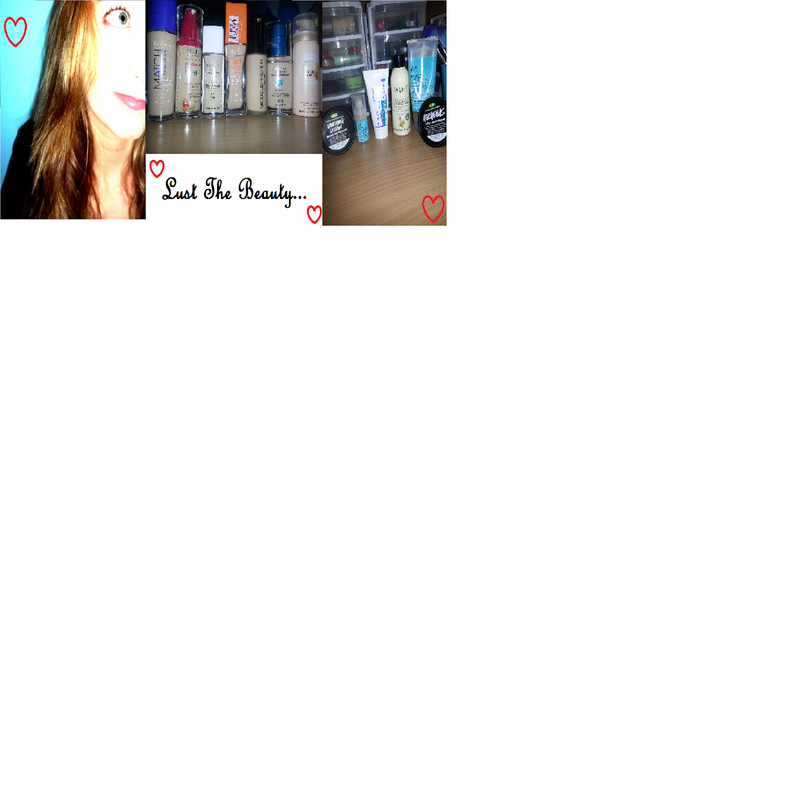 Luckily for me, I naturally eBay search any beauty product I'm wanting in case it's cheaper there. And lord-behold, it was. $7.81 AUS for a four pack. Oh my, yes. Give me all the Burt's Bees. 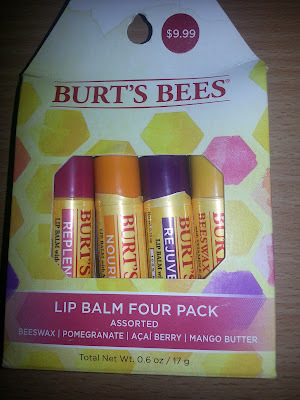 So I bought a four pack, which had the varieties: Acai Berry, Mango Butter, Bees Wax and Pomegranate. So yummy! The pomegranate flavoured one is not a clear/white like the others, and has a red-ish colour, but the colour is extremely mild on the lips! I only received this in the mail today (which is the WORST thing about buying online), but I've already fallen in love with the Pomegranate and Mango Butter flavours, mmmm. And they're the only ones I've actually tried out so far! Highly recommend these so far. If you love sweet fruity smells, try the pomegranate, mango or acai flavours, but the Beeswax one smells very strongly of mint, so go for that one if that's your thing. Yum yum yum, thumbs up for Burt, you American genius. Thank you for making our lips smooth and soft!